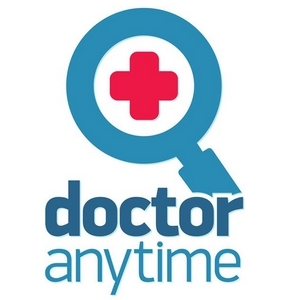 Doctor Anytime helps patients to find a medical practitioner in their region and book an appointment online instantly. The hassle of making phone calls to find a doctor and waiting sometimes some months before getting an appointment is over! Our team helps doctors to get more visibility, decrease no shows, and increase the efficiency of their practice by offering a wide range of management tools like a CRM or our online agenda. 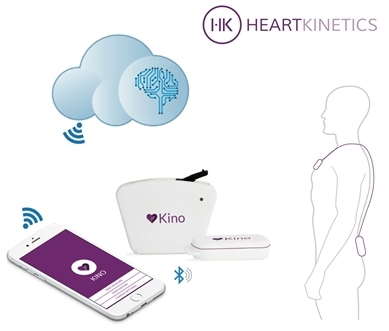 Our goal is to increase the efficiency and give an easier access to the health care system in Belgium. The company is constantly on boarding new medical practitioners and is therefore looking for incredible sales talents. Sales is at the core of everything we do. If you have what it takes, just apply and prove us what you are capable of!